William Murray Dennis entered the Valley of the Koshkonong in 1836 looking for a site to generate water power. 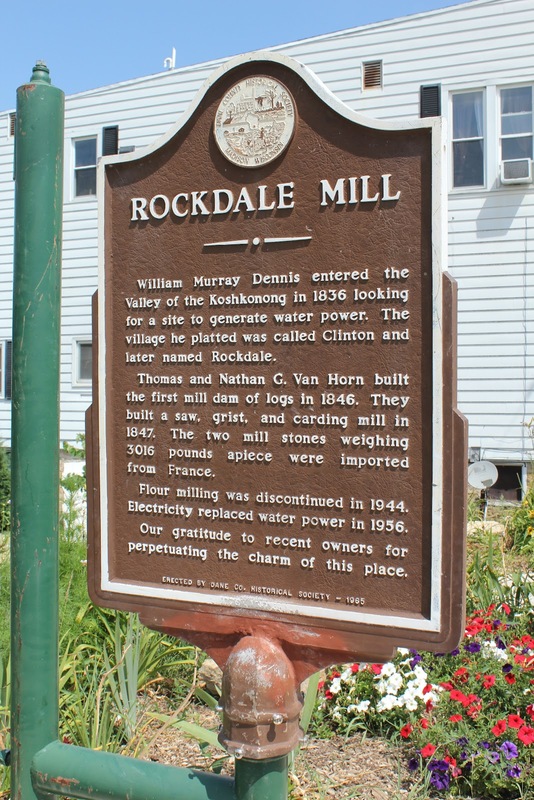 The village he platted was called Clinton and later named Rockdale. Thomas and Nathan G. Van Horn built the first mill dam of logs in 1846. They built a saw, grist, and carding mill in 1847. The two mill stones weighing 3016 pounds apiece were imported from France. Flour milling was discontinued in 1944. Electricity replaced water power in 1956. 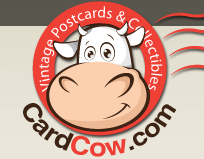 Our gratitude to recent owners for perpetuating the charm of this place. The marker is located on southbound Water Street, at its intersection with East Adams Street, at or near 220 Water Street, Cambridge, Wisconsin 53523. This marker is No. 6 in the Dane County Historical Society Markers Series. 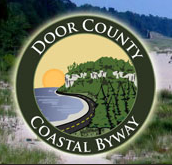 The location is included in the Wisconsin Registered Landmarks program. 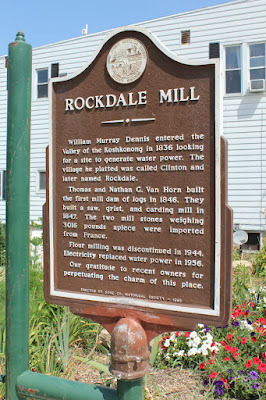 The marker is located in Rockdale, Wisconsin.